NEW YORK, NEW YORK – May 15, 2017 – GameChange Solar announced that it will be exhibiting at Midwest Solar in Minnesota. Installing solar in the upper Midwest presents a variety of challenges including cold climates, potential frost heaves, and high snow loads. Despite this, over the last few years, solar energy has experienced rapid growth in this region. In 2009, Minnesota had less than one megawatt of solar capacity installed, whereas the state now boasts over 447 megawatts. GameChange Solar’s high strength racking and technical expertise has allowed it to become the market leader in Minnesota with close to 150MW of racking shipped. 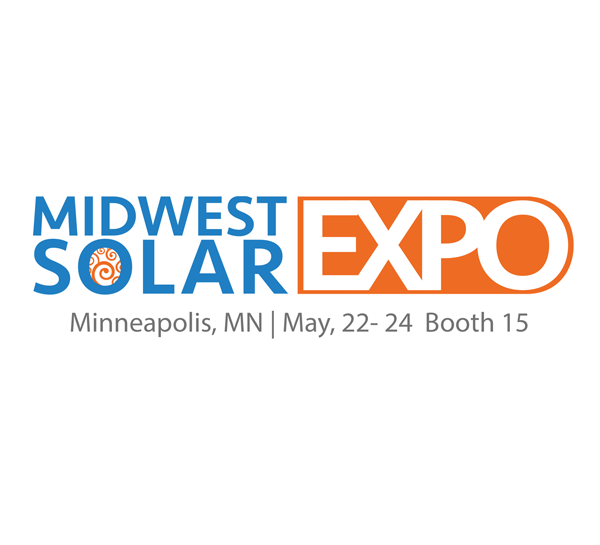 Scott Van Pelt, Senior Director of Engineering at GameChange Solar, stated: "GameChange is proud to exhibit at Midwest Solar. I look forward to presenting some of GameChange’s engineering methodologies and best practices as part of the panel discussing 'Streamlining Procurement: Winning Technology Strategies for Midwest Markets'. These techniques have allowed GameChange to provide cost effective, rapidly installed racking systems in these challenging markets."